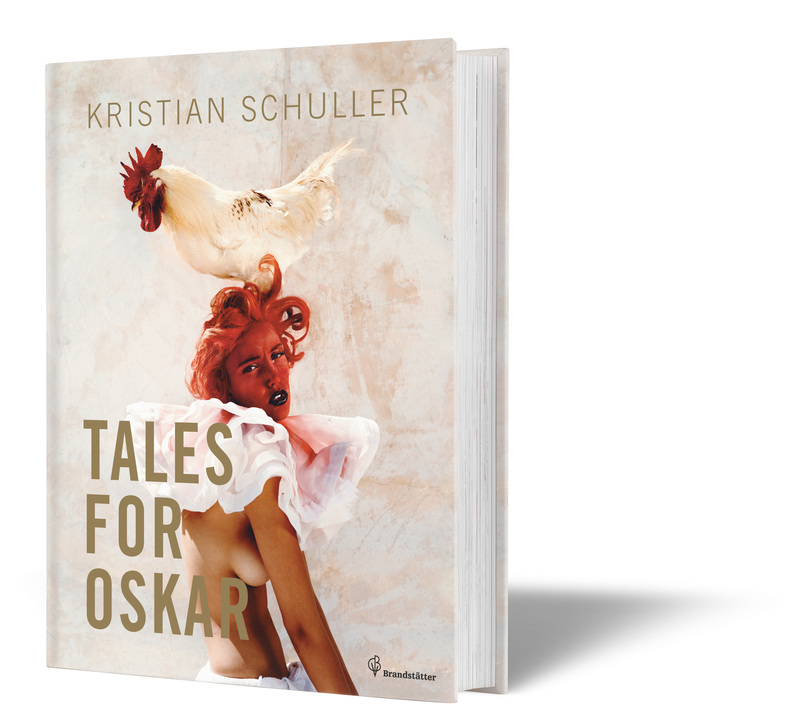 Those who follow me on Instagram have already seen many pictures of the Kristian Schuller’s photography book “Tales For Oskar“. I have been a huge fan of Kristian Schuller’s photography for a long time and always admired his fantasy of capturing all wonderful colors, fantasy, glamour, fashion, and wonderful shapes to extravagant creative photography. 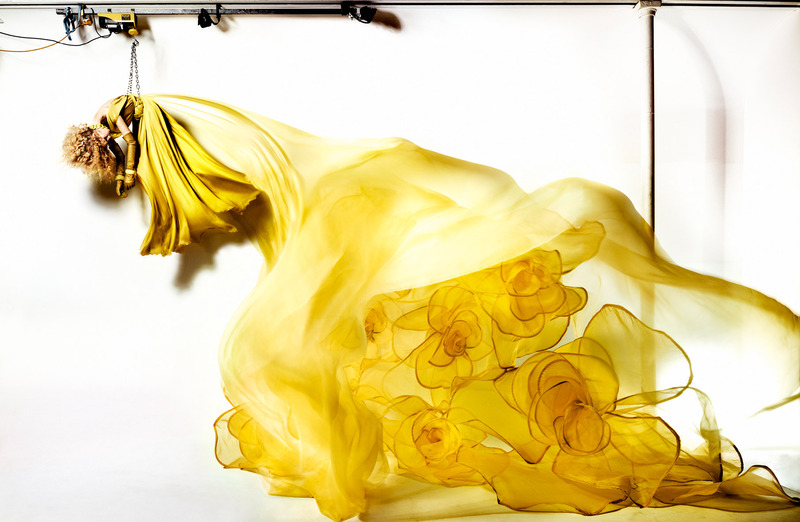 Born in Romania and rised in Germany, Kristian Schuller lived in Paris, London and New York. He studied fashion design from his teacher Vivienne Westwood and learned not to study only fashion itself but also its history and technical execution. Vivienne Westwood took Kristian Schuller to Paris to show him the world of fashion. Than he decided to pursue photography after he met F. C. Gundlach, who introduced him as fashion-design student from Berlin, to the world of photography. Later all doors opened to him when he became a photographer. Kristian Schuller tells stories with his camera by creating the fantastic, the outrangerous fixed on paper, a picture conveys the unrepresentable moments before and after the shutter is released, thus eliciting wonderful stories in the mind of the viewers. Dedicated to all Oskar’s of the world, Kristian Schuller’s photography book “Tales for Oskar” is a synonym for innocence, freshness, naivety – for a absolute refusal to grow up, for the constantly recurring pleasure of building an new sandcastle and Kristian Schuller’s castle is photography. He spent three months in Africa and a very important project for this book. His work has included photographs for magazines such as Vogue, Harper’s Bazaar, photographing models including Gisele Buendchen, Amber Arbucci and Heidi Klum. In 2004 Kristian’s photographic work featured on the front cover of Duran Duran’s Astronaut album. “Tales for Oskar” is available here.